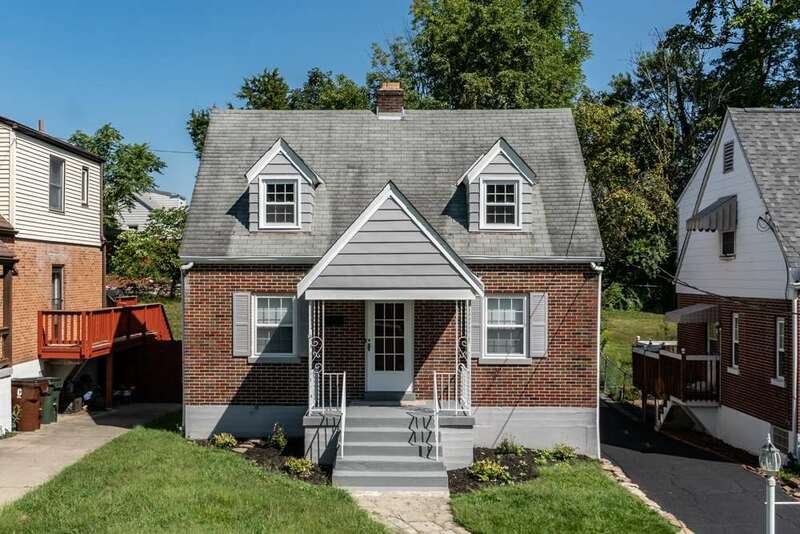 So Much Charm In This Completely Remodeled 2BR, Possible 3rd BR In Basement, 2Bath Cape Cod. Beautifully Updated Kitchen W/ Granite Counter Tops*New Wood Cabinets*Stainless Steel Appliances*New Laminate Wood Flrs & Carpet Throughout*Completely Remodeled Bathroom*Sealed Driveway*NEW Hot Water Heater*Furnace & Windows. Minutes From Schools, Shopping & Interstate! Schedule Your Private Showing Today!